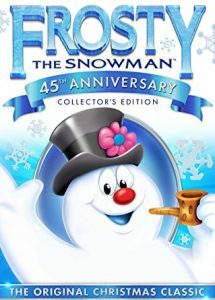 On Amazon right now you can get this popular Frosty the Snowman 45th Anniversary on DVD for $6.15 – a 59% savings! This will ship free with Amazon Prime or qualifies for free Super Saver Shipping with a $25 purchase. Next post: 20 Stocking Stuffers for Kids for Under $10!